Ben Law, whose woodland house featured in Grand Designs, shows how to make everything from spoons to baskets, fences to yurts, chairs to roundwood timber framed caravans. Detailed step by step instructions and advice are given for each woodland craft, along with essential knowledge about tools and devices. 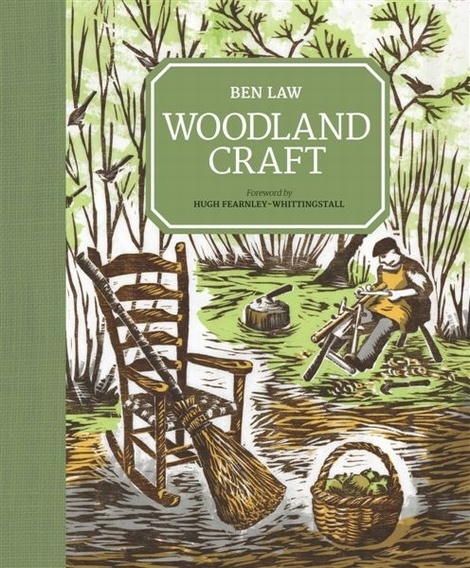 With fascinating information on the history, language and traditions of the crafts, coppice management and tree species.